Are you an AT&T customer? 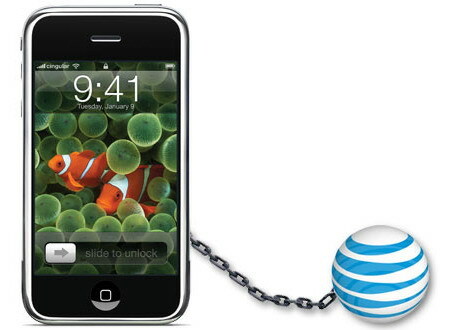 Well, today AT&T moved its Early Termination Fee up from: $175 to $325! They also come ahead of the expected June launch of a new iteration of the Apple Inc. (AAPL) iPhone, which could potentially yield millions of subscribers signing up for fresh two-year commitments. The iPhone is AT&T’s biggest wireless growth driver; however, the company’s contract as Apple’s sole U.S. partner is expected to end over the next year. The loss of exclusivity could enable iPhone customers–particularly those frustrated by the carrier’s network issues–to go to rivals, specifically Verizon Wireless, although high early termination fees could serve as a deterrent. An AT&T spokesman, however, said the timing of the move wasn’t related to any device.